To create an account, click on "LOGIN" on the top right of the navigation bar. You will be redirect to the app. 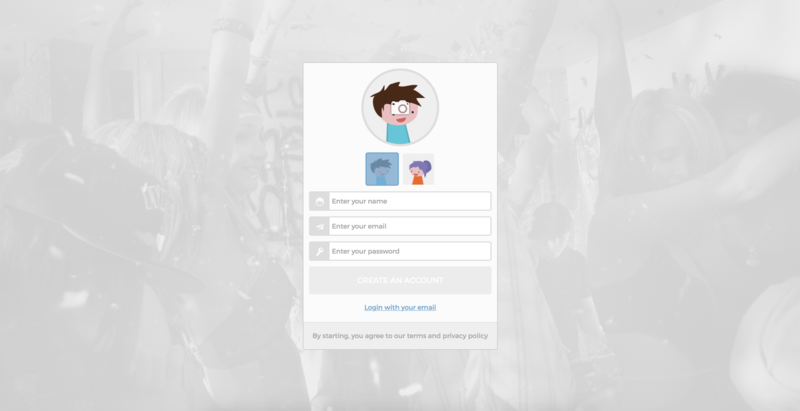 Enter your name, email and create a password to create your account. 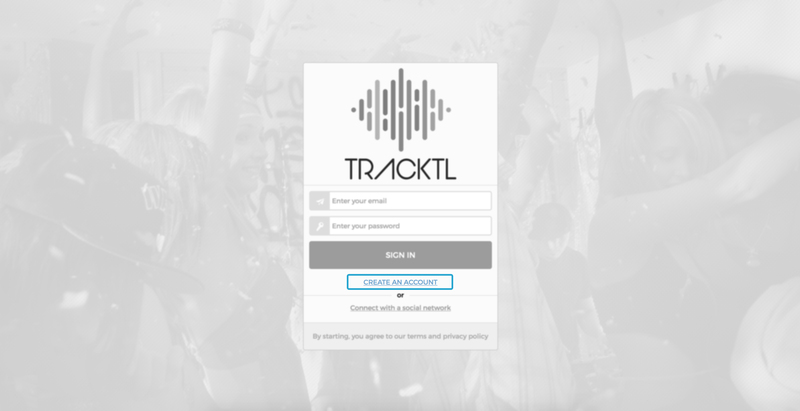 Once all the info are there, click on "create an account" : a trackparty will be automatically created. 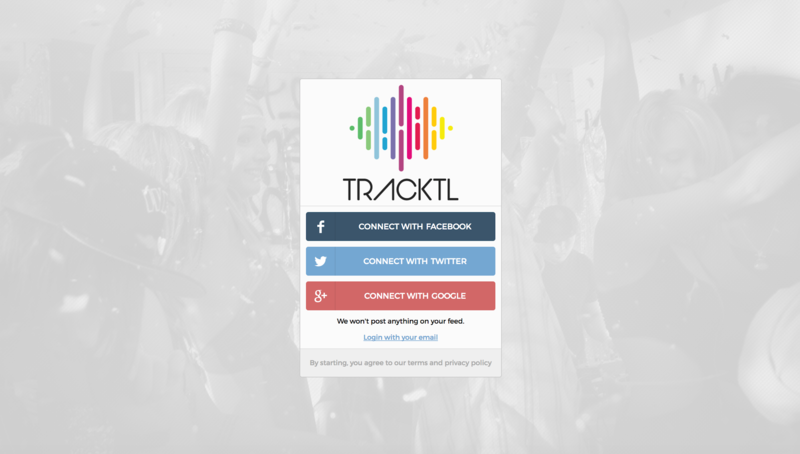 To custom it go to Settings in the trackparty.